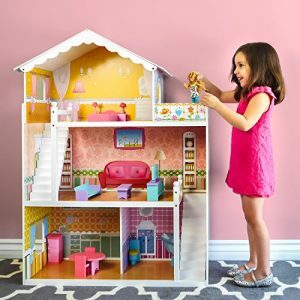 Ballet Theater features a dressing room, ballet barre, stool, hanger, steps, tickets and counter. 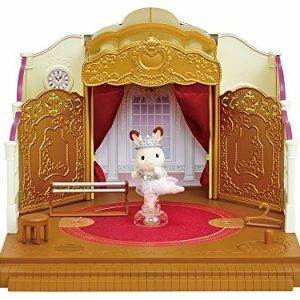 Ballerina Bell is dressed in a beautiful costume, with special pointe shoes and a tiara. 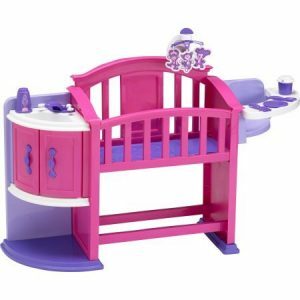 Place the ballerina into the stand and she will spin as you turn the handle! 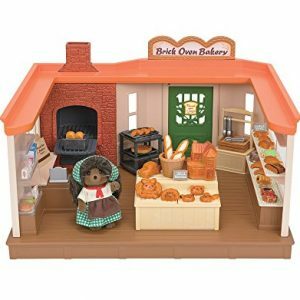 Over 40 accessories including brick oven, bread, sandwiches, pastries, cake, pie, bread counter, cart, cash register & more! 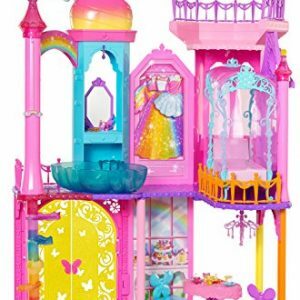 Lots of Details, indoor and outdoor balconies with rails, working doors, outdoor patio floor, moveable staircase and extra floor area to create larger rooms. 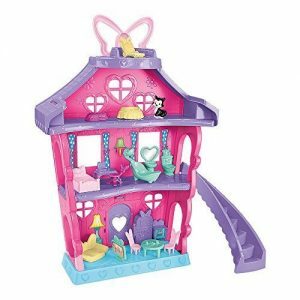 Hinged so the whole house can easily open and close for lots of pretend play fun! 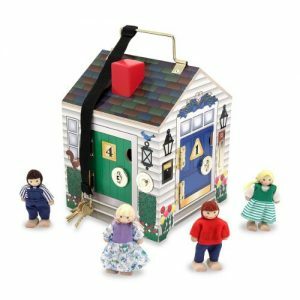 This wooden house has 4 doorbells, 4 brass locks with complementary keys, and 4 adorable play people. 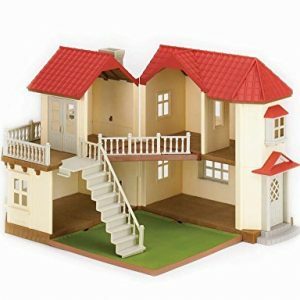 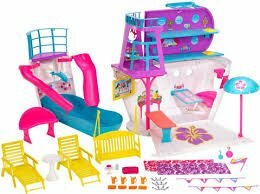 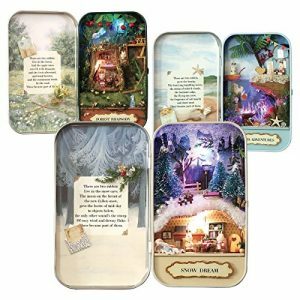 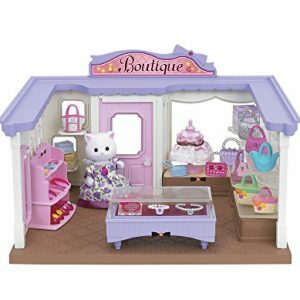 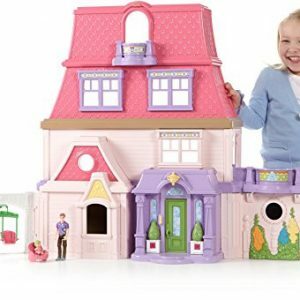 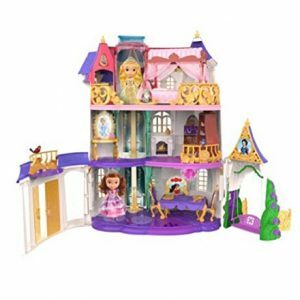 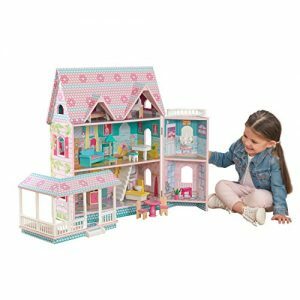 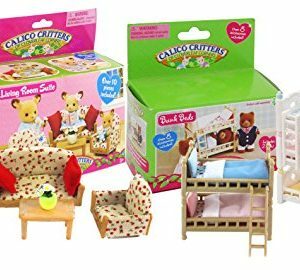 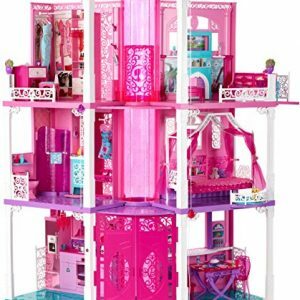 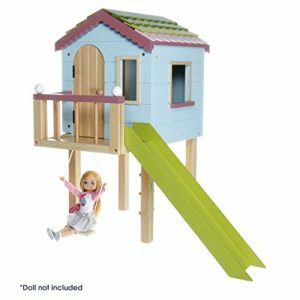 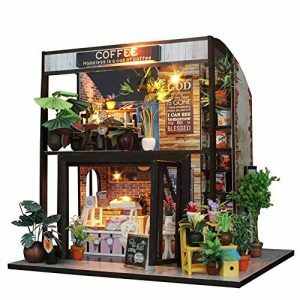 Dollhouse by Lottie LT0892 Treehouse | Dolls – Clothes – Accessories – Toy Sets – Collectible | Inspired by real kids! 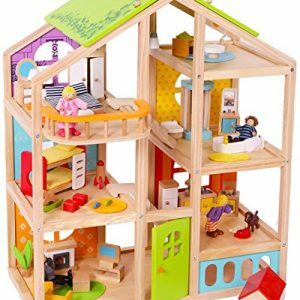 Made with Wood and child friendly colours! 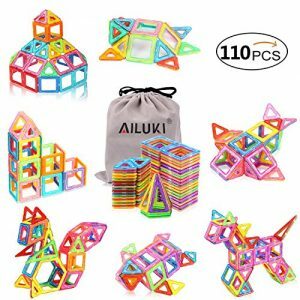 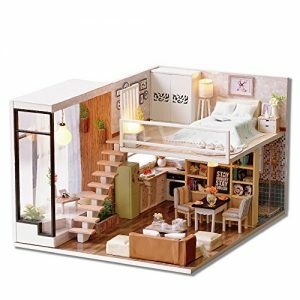 The assembly is suitable for people older than 10 years and need about 2 days.Recently some customers raise a question that it is too hard to assemble it.For this question,we will tell you do not be afraid of this chanllenge.You will get the joy after you have finished assembling it. 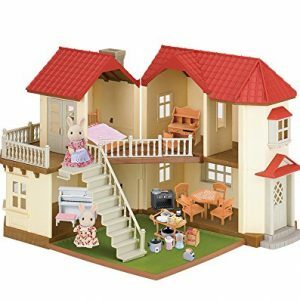 IMPOTANT NOTE:IF ANY QUESTIONS OR MISSING PARTS FOR ASSEMBLING,please write to us for help.We will right here waiting for you to solve your any problem.The instruction is in English.Each steps has been clearly showed in the instruction with pictures to guide you to DIY the house. 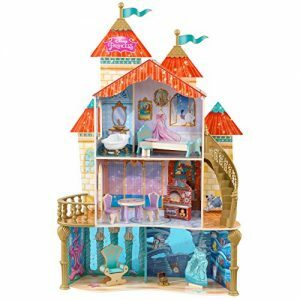 Plush Animated Dancing Christmas Tree "Rockin' Round the Christmas Tree"